Meet Your Rehab Team! Welcome to the Rehabilitation Department at Sioux Lookout Meno Ya Win Health Centre! 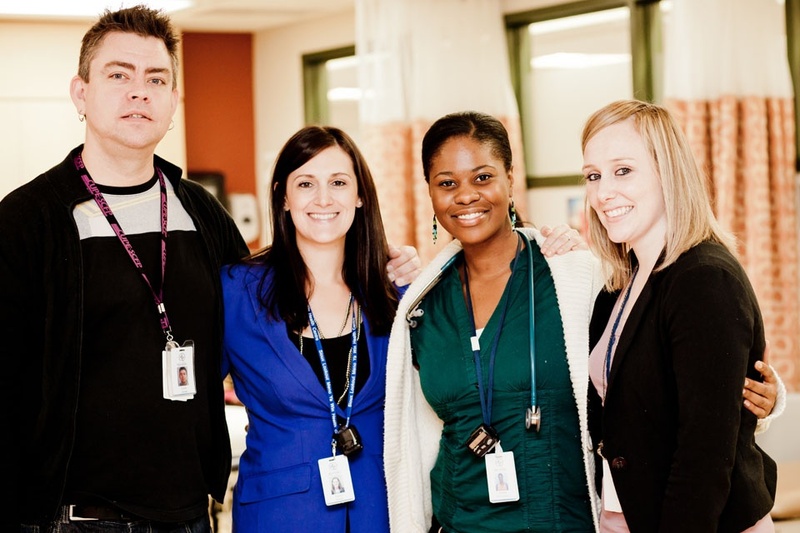 The Sioux Lookout Meno Ya Win Health Centre (SLMHC) Rehabilitation Department is committed to quality patient care. We offer services to inpatients of SLMHC and to residents of the William A. Bill George Extended Care Facility. In addition, we offer limited outpatient services to clients located in Sioux Lookout and its surrounding northern communities. A referral for services from a physician or nurse practitioner is required. 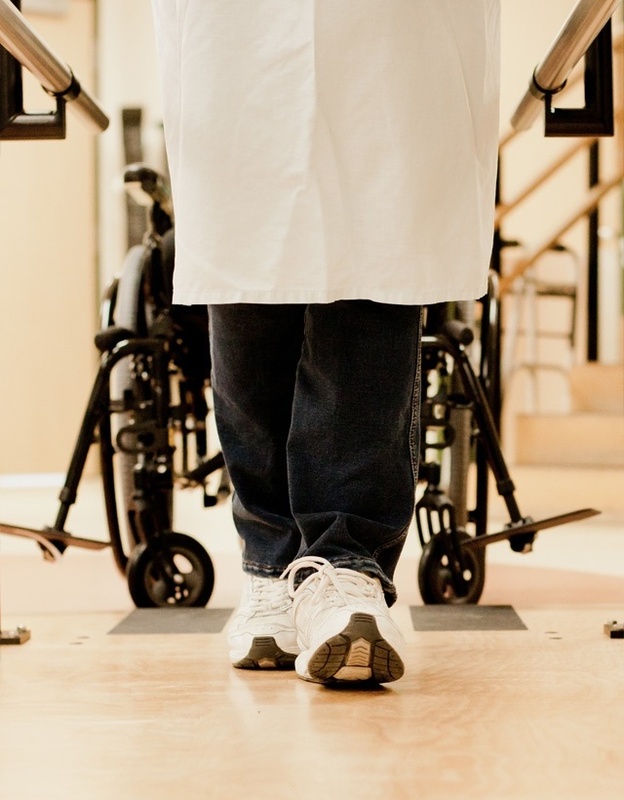 The assessment, treatment and provision of therapies is provided by licensed staff comprised of physical therapists, occupational therapists, kinesiologists, rehabilitation assistants and a speech-language pathologist. Services and programs offered are; Assess and Restore, Assistive Devices (ADP), walk-in and ER brace fittings, urgent outpatient physiotherapy services (acute soft tissue injuries, post-op MSK’s, acute fracture injuries, etc. ), publicly funded community physiotherapy (clients must meet criteria from MOH LTC), hand and upper extremity injuries, orthotics, splinting, Assisted Daily Living (ADL) assessments, swallowing and dysphagia assessments, modified barium swallows, cardiac rehabilitation and education, work place ergonomic assessments, job demands analysis and facility wheelchair management. Committee work and educational activities include Health and Wellness Committee, Falls Prevention team, Patient Safety Committee and back care education.